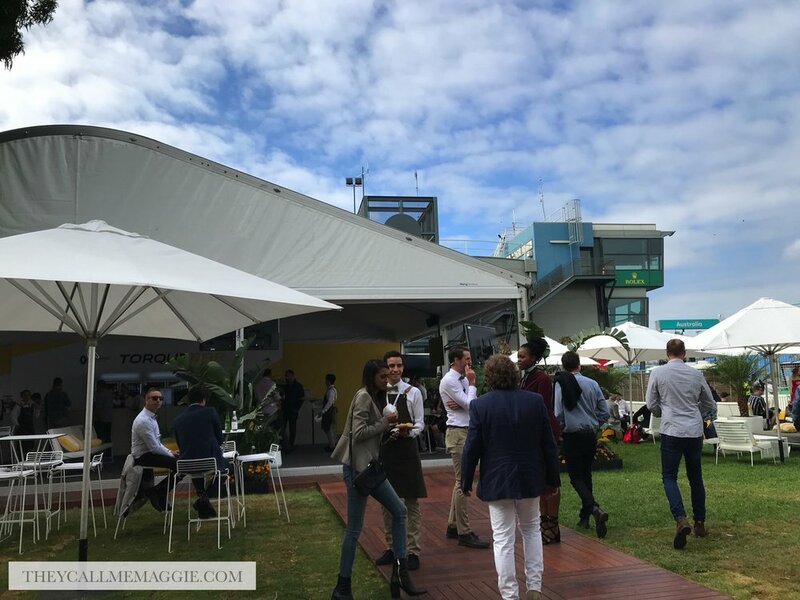 Attendees of this year’s Formula 1® Rolex Australian Grand Prix had more than their pick of trackside dining options, catering for the bang-for-buck at one end of the spectrum through to premium, finer dining at the other. All delicious. 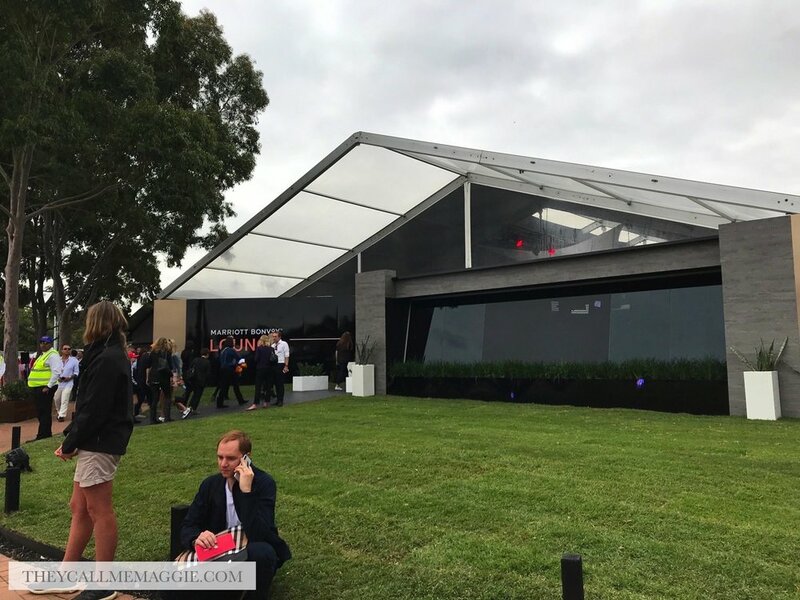 We were taken on a whirl through some of these dining avenues, kicking off with the super luxe Marriott Bonvoy Lounge featuring bites and dishes created by celebrity Chef Shane Delia and prepared by Atlantic Group’s Executive Chef Trevor Knight. Dessert by Darren Purchese (Burch & Purchese) also made an appearance. Premium wine brand St Hugo’s, an official partner, were also on hand for those after a bit of a tipple although a wee bit too early for most of us at 10am in the morning. We next visited the Renault Torque Bar where we were treated to quite the selection of pastries from the Atlantic Group’s Mill & Bakery, introduced to us by Executive Pastry Chef Lisa Van Zanten. 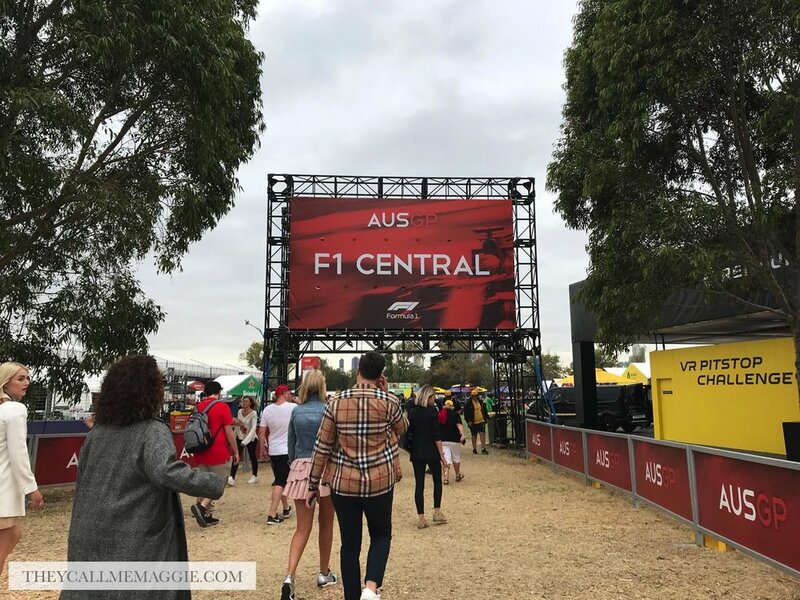 Disclosure: I attended as a guest of the Australian Grand Prix Corporation. All opinions expressed in this post are based entirely on my experience and observations made during the time of my visit.